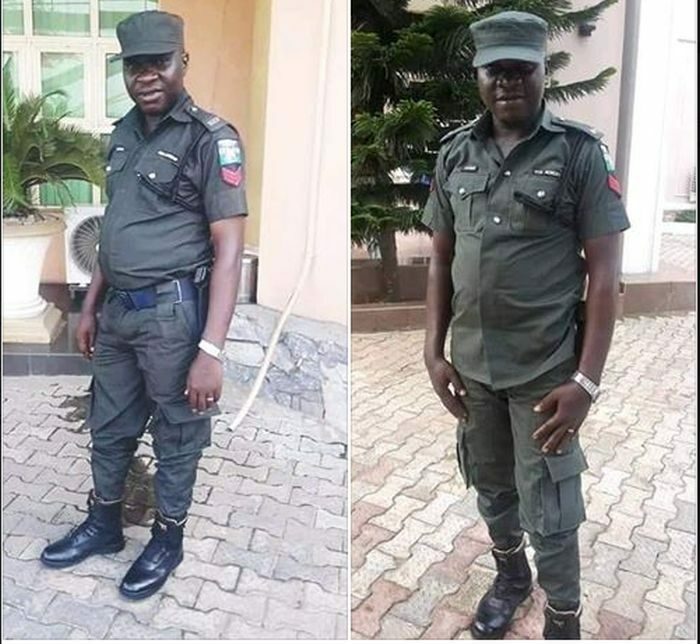 Commissioner of Police in Edo, Hakeem Odumosun, has said that the policeman killed by unknown gunmen in Benin on Saturday night was a member of a secret cult. The CP told the News Agency of Nigeria (NAN) on the telephone that two other persons were killed in the shoot out that claimed the life of the officer. It was also reported that the killing may not be unconnected with activities of secret cults that had claimed several lives in the city recently. According to him, the slain policeman died while fighting on the side of his cult group against a rival cult group.